The CEO of failed Bitcoin exchange Mt.Gox was arrested in Japan early Saturday by police, according to several media reports. 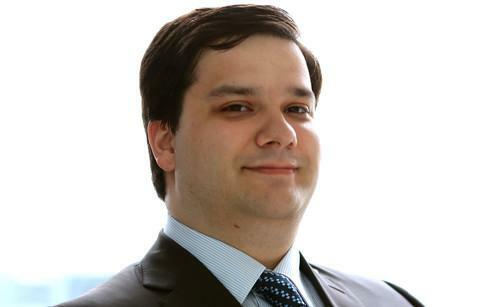 Mark Karpeles faces charges related to the loss of 650,000 bitcoins worth hundreds of millions of U.S. dollars when the Tokyo-based trading exchange collapsed in February 2014. Karpeles, a French citizen, is suspected of accessing the company's computer systems and falsifying financial data, according Japan's Kyodo News. Japanese broadcaster NHK showed video of a man that appeared to be Karpeles being led to a car by police in a residential district of Tokyo. The TV station said the footage was recorded around 6:40am Saturday, or Friday afternoon U.S. time. The Tokyo Metropolitan Police Department has been investigating the collapse of Mt. Gox for more than a year.